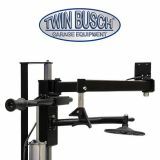 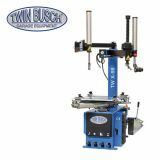 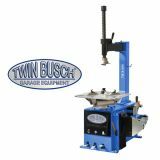 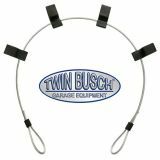 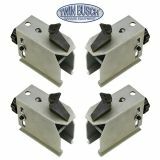 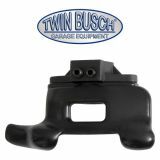 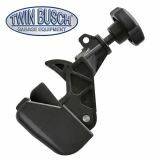 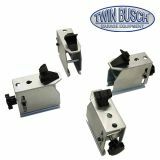 Twin Busch ® Tire Changer - Semi-Autom. 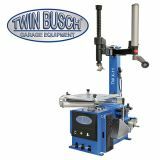 For standard-, low profi le tire and runflat-tire. 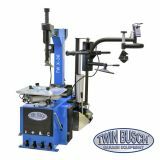 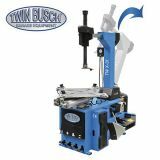 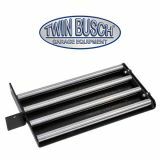 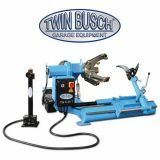 Twin Busch ® Truck Tire Changer 14" - 26"